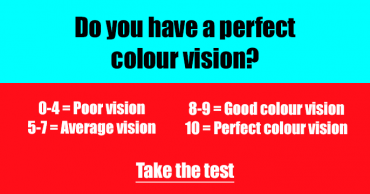 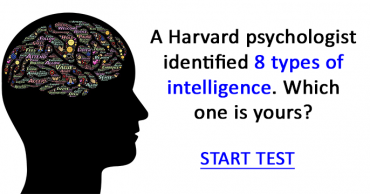 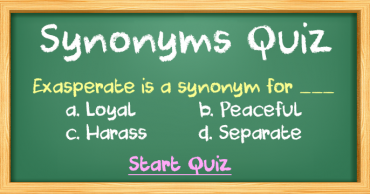 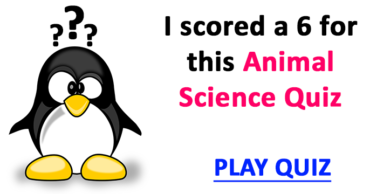 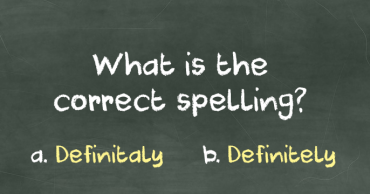 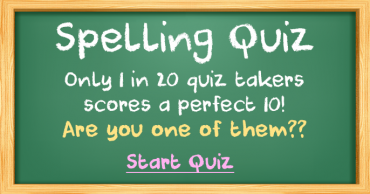 Spelling Quiz – Which word is spelled correctly? 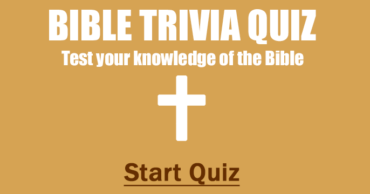 Bible Trivia Quiz – What do you know about the Bible? 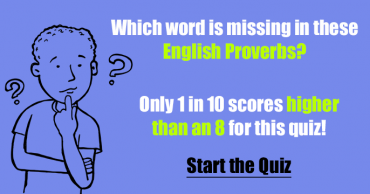 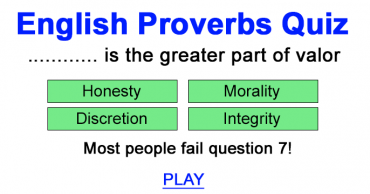 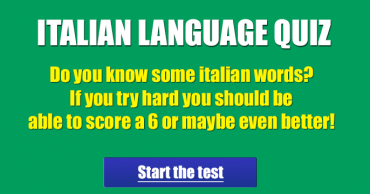 English Proverbs – Which word is missing?